The next to join the online wallet array is Bharat Sanchar Nigam Ltd (BSNL). 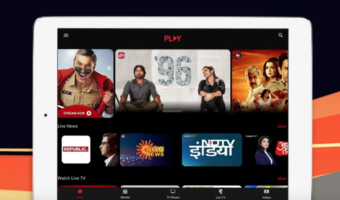 The service provider has collaborated with State Bank of India (SBI) for the purpose to launch the online wallet ‘SpeedPay’. Moving a step ahead, BSNL and SBI plans to approach their respective nodal ministries to leverage the online wallet to disburse subsidies under the Direct Benefit Transfer (DBT) scheme. “We are in the process of discussions with SBI. All the tests are over, everything is complete. In about a fortnight or a month, BSNL will be launching a wallet service with SBI. 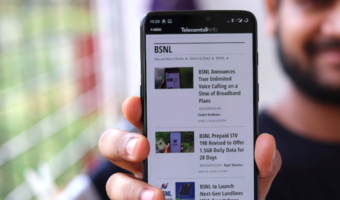 And that wallet will be available countrywide,” said Anupam Shrivastava, chairman and managing director, BSNL to The Indian Express. “Once we are through with launching the countrywide wallet with SBI, we will together go to the ministries and say that all the disbursement of subsidies could be through the wallet. I’ve been told other private wallet companies also have such a plan. But first and foremost, we need an all-India wallet, which is going to make a significant difference. SBI and BSNL are everywhere, nothing can beat that particular combination,” added Shrivastava. The wallet is expected to make a countrywide launch in a month. This is not the first time that BSNL gets into online payment service. 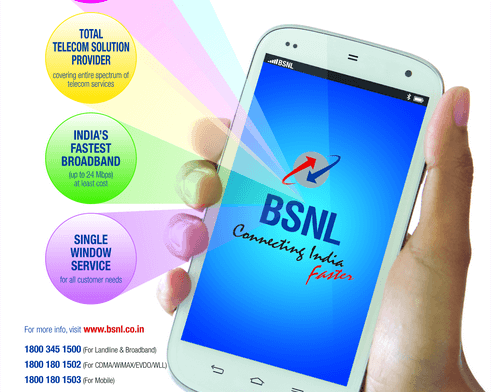 In 2015, BSNL collaborated with Andhra Bank to launch the service. However, its services were limited to two states of Andhra Pradesh and Telangana. 1) sbi offers lousy services, same as bsnl. 2) bsnl (like other operators) deducts money in lieu of indiagames or some bloody nonsense. and there is no way to get it back. what’s the guarantee this will not happen with this ‘wallet’? 3) most wallets have withdrawal restrictions. what am i gonna do with a ‘subsidy’ or relief amount stuck in the wallet? Some wallets allow free transfer to bank accounts, for example Jio Money and ICICI Pockets. Maybe this Speed pay will also allow free transfer. Yes, zero transfer charges as of now. Amount is credited almost instantaneously. ICICI Pockets takes time like NEFT. SBI payments actually are quite good and nerbanking too. Not sure why you had problems. BSNL portal also never gave me a problem till now. Sometimes it all depends on the quality of net connection. Transactions fail a lot on crappy 2G type connections. But your money will never disappear somewhere even if it was debited from account. Either the transaction will be a success or failure, nothing in between. Just confirmation takes a while sometimes.